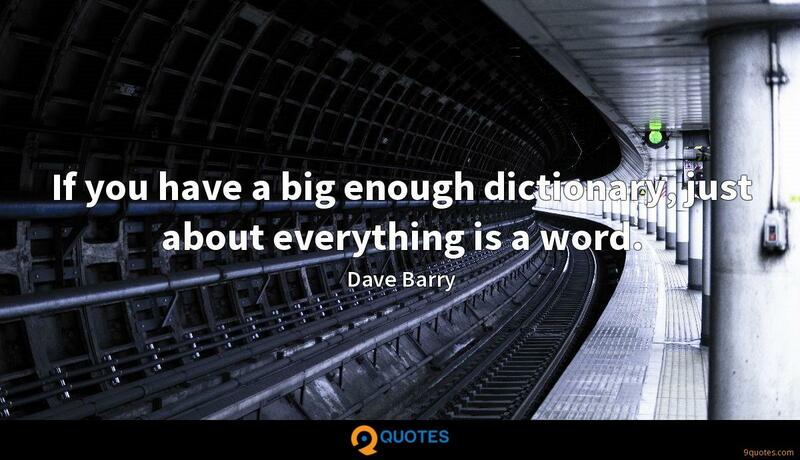 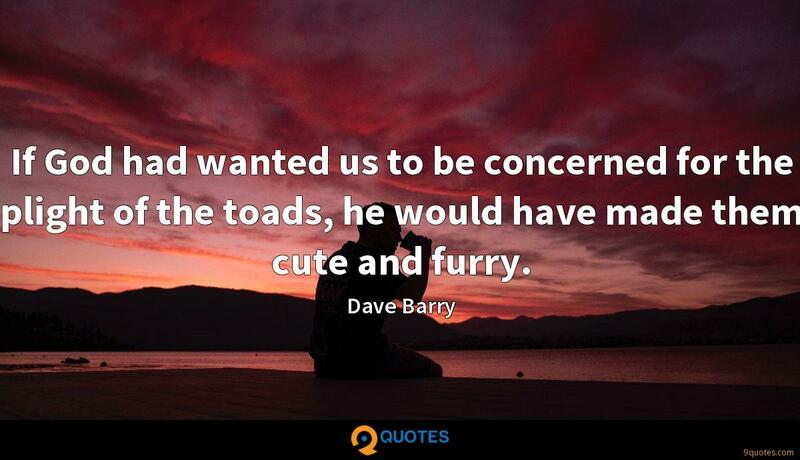 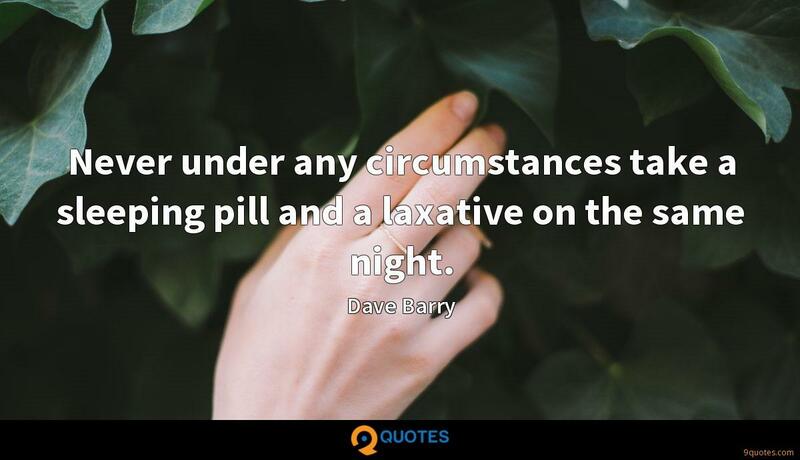 Dave Barry Quotes. 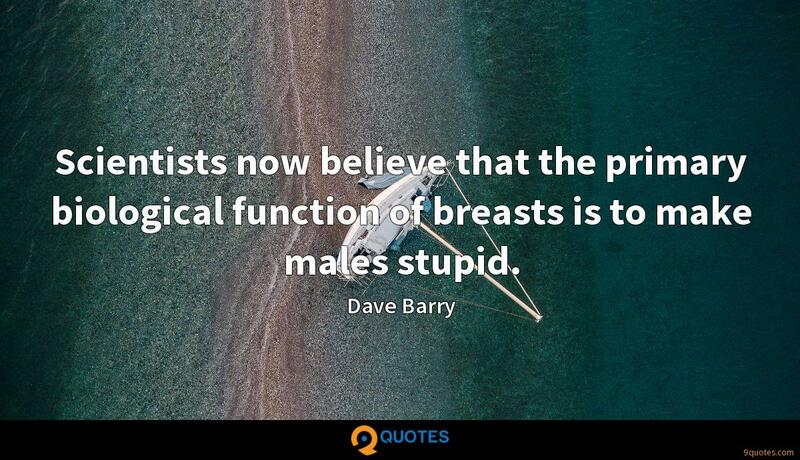 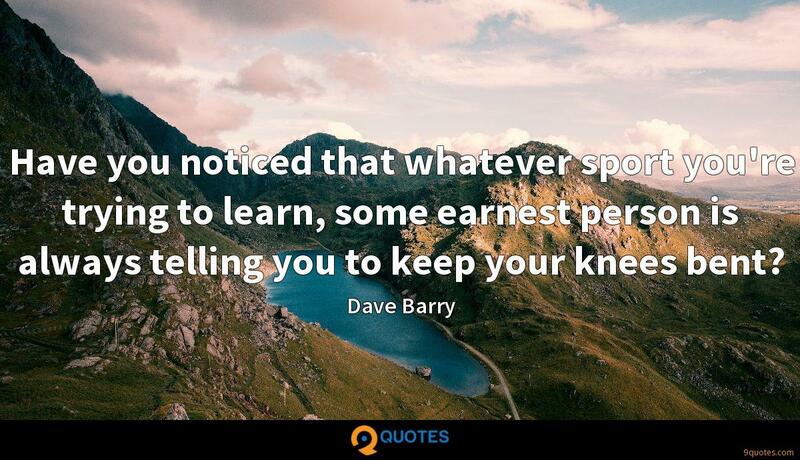 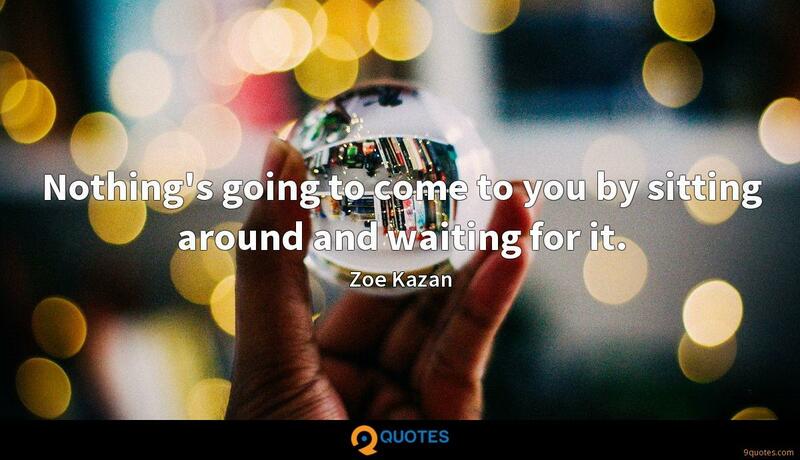 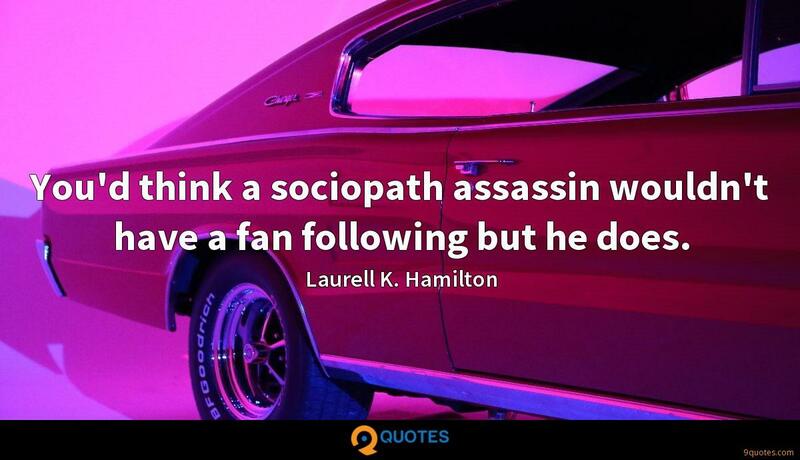 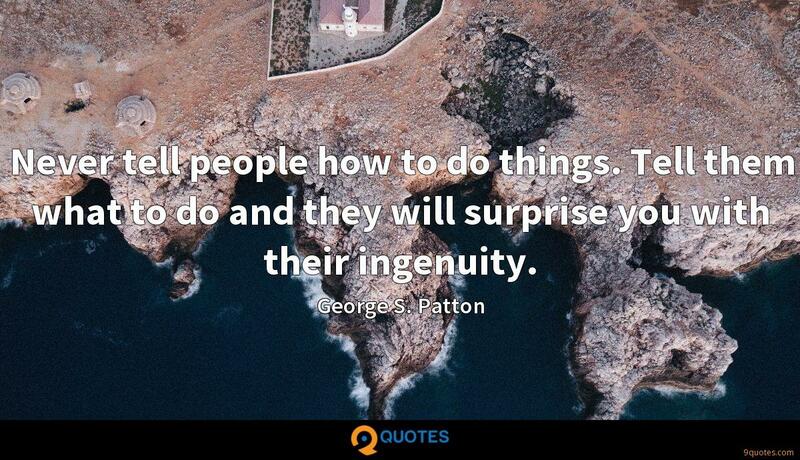 9quotes.com, 2018. http://www.9quotes.com/quote/dave-barry-147, accessed 25 April, 2019. 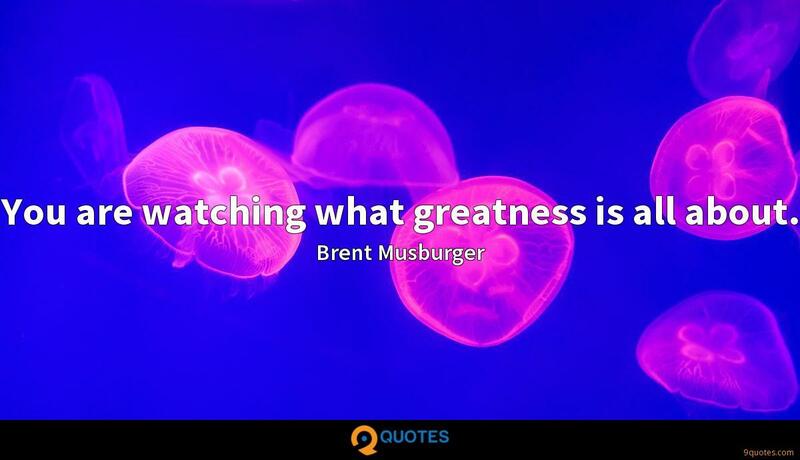 You are watching what greatness is all about. 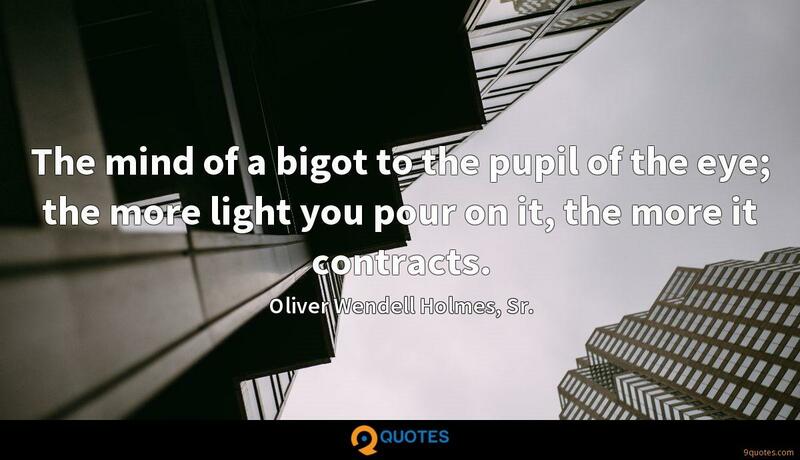 The mind of a bigot to the pupil of the eye; the more light you pour on it, the more it contracts.